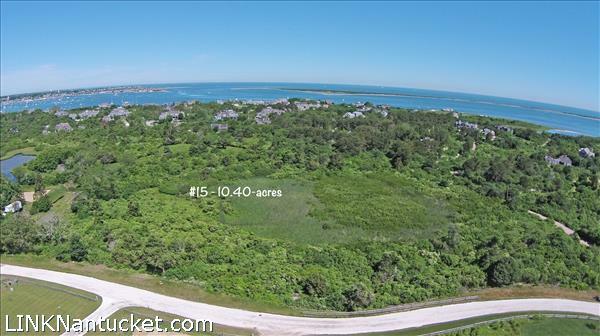 This 10.40-acre lot is set in the new Pippens Way subdivision in the highly desirable Shimmo estate area of the island. This lot has 6.21-acres of upland area, as well as an easement to access the pond. Conservation Commission / Wetlands have been determined for all lots involved in Pippens Way. MESA studies have also been completed. Please send me more available listings similar to 11 Pippens Way, Shimmo. Thank you!